Building trust requires every person to be transparent. With the sense of transparency comes authenticity, the thing that real estate agents really need to master. 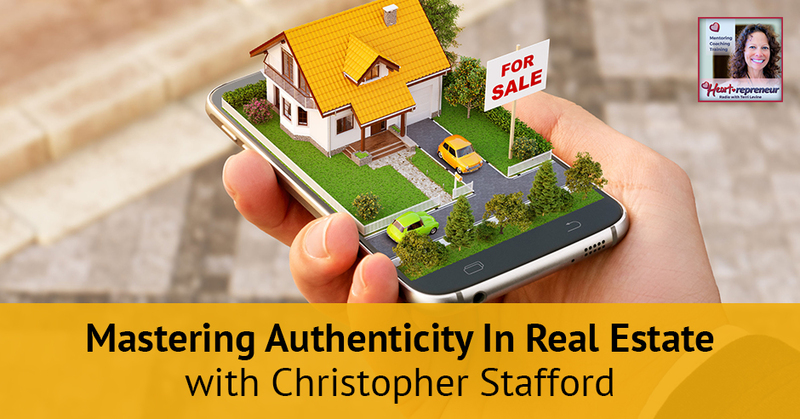 Some agents think that the keys to making listings multiply are being presentable and showcasing achievements, but for Christopher Stafford, that’s not the secret sauce. 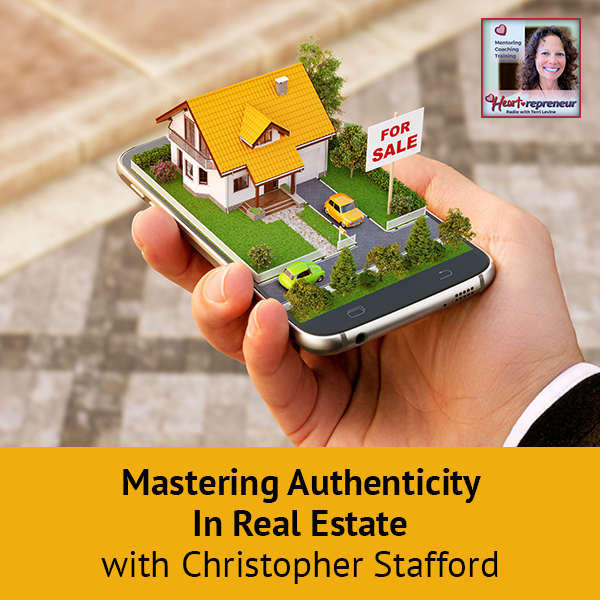 A top producing real estate broker and coach in one, Christopher gives back by sharing tips on how to be the best entrepreneur and real estate agent anyone can be. As he passes on the results from the people who follow his Top Producer Collective program, Christopher takes us to what ignited the fuel within him to start coaching and writing his book, Massive Abundance. 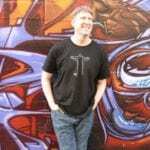 My guest with me is Chris Stafford. Chris is not only a real estate broker, but he is also a coach. Chris, welcome to our show. Thanks so much for having me, Sam. How did you become a broker and a coach? What is that? I’ve been selling real estate in San Francisco for many years. 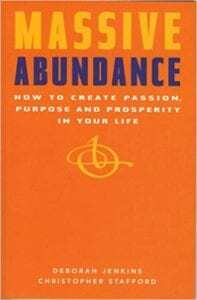 I wrote a book called Massive Abundance. The book is all about giving back by making ourselves strong financially, spiritually, emotionally, relationships and all that. It’s like a big circle. It’s all about giving back. After many years in the business, I decided I can have the biggest impact not only with other real estate agents but with myself because I love doing it in terms of coaching realtors and entrepreneurs to be the best people they can be. We have business owners and we have some people that are new. What are a couple of tips that you could give that you would coach someone to be the best entrepreneur or a real estate agent they could be? The number one thing everybody talks about is you have to have goals, you have to have a vision and you have to have a passion for that. That’s all of the trite stuff everybody has to have when they’re starting a business. This is the one thing I try to coach people to be conscious. It’s easy in nowadays’ world for us to go crazy. We’re running 100 miles an hour with kids, family, businesses, all obligations. We’re not necessarily living a conscious life. One of the things I tried to get people to do is to slow down, meditate, pray, whatever it takes to slow down. To figure out are they making the best choices? That’s what it comes down to in a nutshell. My kids always talk about the times we spent together, not what we gave them. It’s easy to get into, “Let me try to get this. Let me try to get that,” instead of what they wanted was your presence, your attention, your focus. We don’t give ourselves that. Sam, that is such a salient point. One of the things I teach people is you don’t have to go in and wow people with how beautiful you are, how great you are. “I’m the top number one realtor in this market place, I drive a Mercedes and wear $4,000 or $5,000 suits.” If you go in with that attitude and you’re throwing numbers at people, that is not how you’re going to impress them. When you’re talking to a seller, for instance, you’re talking to a prospective client. They’re not going to remember all that stuff twenty minutes after they’ve met with you. They’re going to remember how you made them feel. 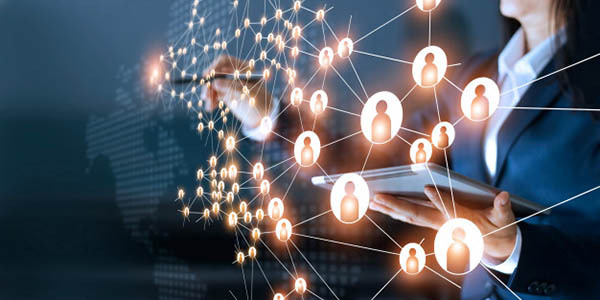 That is how you want to try to work any entrepreneur is to instill that confidence, so these people are going to be confident and that you are going to be the right candidate for them. When I’m talking to people, I ask them, “How many people in your life listen to you?” For most people, you can count them on the one hand. There were a lot of people that talk at you, talk over you, all that. How many people actually listen? I’m worse one of the bunch. I have to be conscious and tell myself, “Listen to what they’re saying.” Many of us are always trying to form what our next question is going to be or our next thought is going to be while you’re listening to somebody. When you sit down and take the time to listen to somebody, they get that. That’s where the trust is established. The old saying you have two ears and one mouth. Listen twice. I understand you have a book out and you have a course. What are some of the results you have gotten for the people that follow your system? Some of the results include doubling, tripling, quadrupling the number of listings they get in real estate listings that are representing sellers. Having those listings for sale is the key if you want to make a lot of money for a variety of reasons. Most of the people that go through my Top Producer Collective, the name of the coaching program, we have had great successes. Some of the people have doubled, tripled and quadrupled, times five their listing inventory. They got quieter. They started meditating, listening and being vulnerable. No one associates those actions with more money. It seems like you’re going to be the hard-charging salesperson. You’re going to be battering down doors and being like the Glengarry Glen Ross movie. That’s not what you’ve got to do. It’s almost like the way I’m talking, you and I are talking about is almost the antithesis of what you see in movies and how salesmen operate. The truth is being that way is going to get you the sales. The movies and everything teach you to be gregarious and aggressive and put on the show. Was there a point in your life that you had a switch to this thing? Did you always know it? 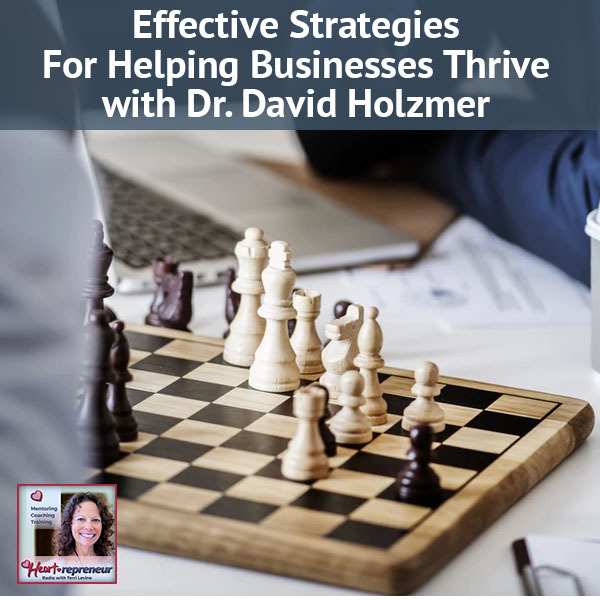 How did you find the heart-centered course for doing business? I have a mentor myself. It’s important that all areas of our life that we have a mentor or a coach. One of my coaches, one of my mentors said a few years ago, “Authenticity is the new social currency.” It used to be in business many years ago, especially on the internet, you can see cheesy salespeople standing in front of private jets, holding wads of cash in front of them, expensive cars, trying to get you to buy stuff. People’s BS monitors are so high right now on whether you are trying to BS them. When you come in, they’re authentic. That’s a breath of fresh air for them. It was about a few years ago that I started to realize that it is the way that you’re going to do more business, get more listings, make more commissions and increase your sales. That applies to any entrepreneur. Authenticity is differentiation. I do think the belief systems, the BS meters are super high. If you go onto social media, and I post that I’m a Gold Star Seller and this and that. No one knows what that means. If you’re not in an organization and they’re like, “I got promoted,” no one understands what that means unless you’re in that company because that title doesn’t mean anything to me. Not only does nobody know what that means, but they also don’t care. They don’t care that you got promoted to such and such or that you’re the number one real estate agent. If you turn them off with any marketing or whatever, they’re not going to buy from you. Realtor Authenticity: The way to really make a connection and to build rapport is to be vulnerable. The most important thing salespeople in general nowadays can do provide value. Don’t be afraid to be genuine. Don’t be afraid to be authentic. Don’t be afraid to give stuff away. Give stuff away to people, so they’re feeling like they are receiving value. If you click with that person, they’re going to want more of you. If you come from that standpoint, that is sales 101 coming up in this century. Many entrepreneurs are like, “Expense, expense.” Expand on that a little bit because there’s that conflict in our mind where I’m losing money. One of the great ways you can get somebody to build a rapport with you, to feel genuine about you and feel honest about you is to give them some of your information for free. I have realtors that I talk to all the time that are on the fence about whether they want to come into my coaching program. I only allow one realtor per area per city in my program so that we can exchange ideas with each other and have a mastermind. My point is sometimes realtors are a little bit unsure whether they should come into the program. 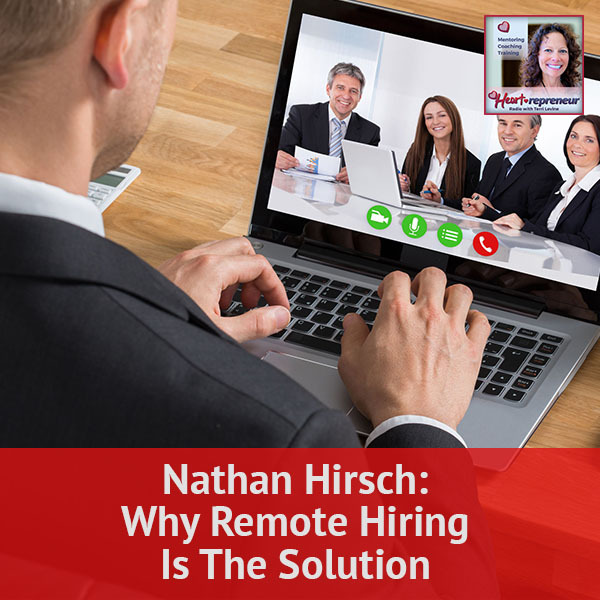 I have no qualms at all about spending an hour on the phone with them, telling them how they should run their business, how they should act, how they should get more listings. That makes a lot of people feel like, “He’s willing to give of himself and that means Chris is a great guy.” I have a great way to get people into my program because I spent a lot of time with them upfront giving stuff away for free. If they don’t join the program, that’s fine too. I still feel great about it. You guys hear this nugget that he shared. They felt heard. You sat and listened to them for an hour. They felt heard and that’s why they joined the program. It’s not because they want to triple X and all this other stuff because every program says, “You’ll triple your income. You’ll do this. You’ll do that. You’ll lose weight. You’ll get the guy. You’ll get the girl.” Why they select you is because the connection is from that heart to heart, hearing their voice, hearing their needs and sometimes being able to get stuff off your chest. One of the greatest joys of my life is I don’t have to do this coaching. I don’t have to do this program. One of the greatest joys is being able to work, from a selfish standpoint, with people and spend that time to see them succeed. I can live off that stuff for days on end. It brings me so much joy. That real service is a real high. How do people contact you? Anybody that’s interested, I do have a couple of books on my website. I’m willing to send any book that you would like that I’ve written. You can go to my website which is EpicListingAgent.com. Hit me up there and ask me for a book. You were talking about one of your books. What was it? Massive Abundance: How to Create Passion, Purpose and Prosperity in Your Life. What motivated you to write that book? My partner for many years came down with brain cancer. I missed a whole year of my life staying in the hospital. Total remission, which we were super excited about. I hated my job at the time. There were all these terrible things that were happening to me. When you get through something like that, it makes you see what’s important in life. In a nutshell, that’s the genesis for the book. Glad to hear that your partner is doing better. Thank you so much for being on the show. Lots of great things. Authenticity, vulnerability, doing business from the heart, and that will double and triple your business. 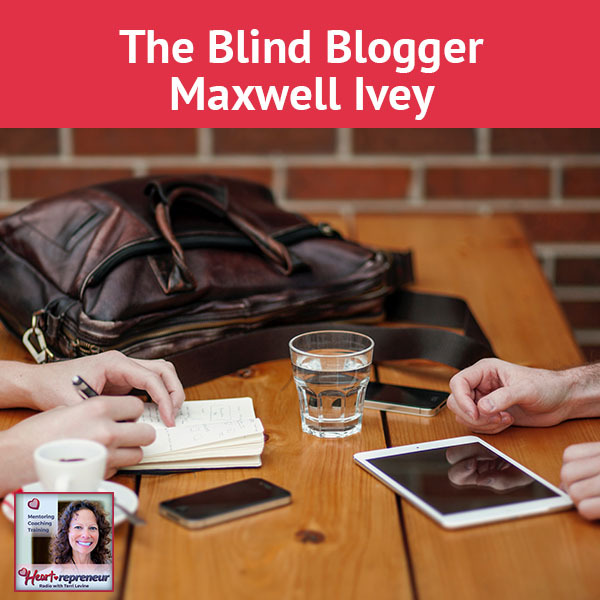 We have an amazing Facebook group, Heartrepreneurs with Terri Levine. Make sure that you become a member of the group and get active in the group. Thank you so much for reading the blog. I am a current 25-year LISTING agent who works with motivated LISTING agents who want to 10X their income while having a life at the same time. What separates me from other advisors is that I am in the “trenches” as a LISTING agent combining hard-core real estate tactics with mindset tools that rock LISTING agents into the stratosphere.